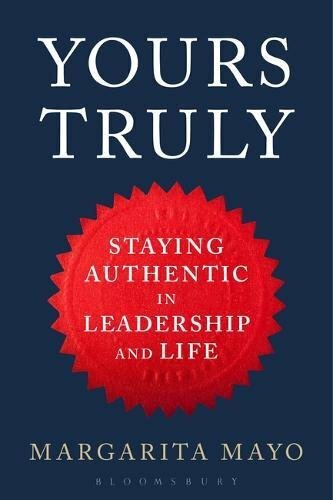 What Does Authenticity Truly Mean? Authenticity is more than just being yourself. Blog Margarita Mayo. Develop People True Potential.